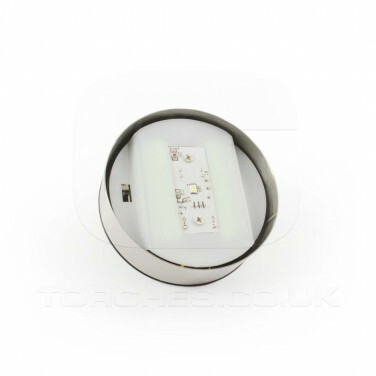 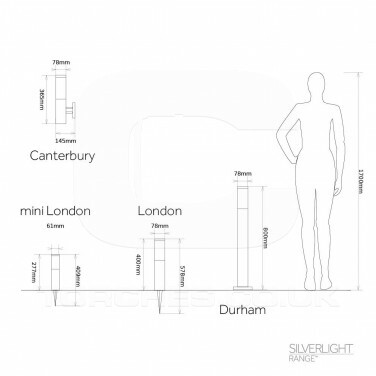 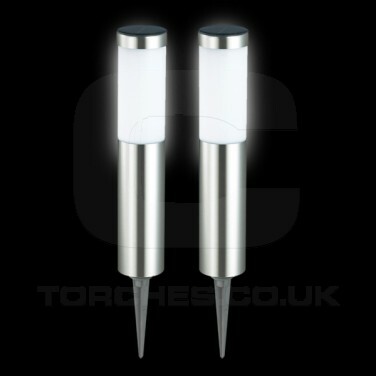 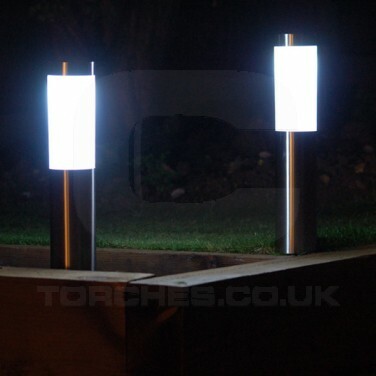 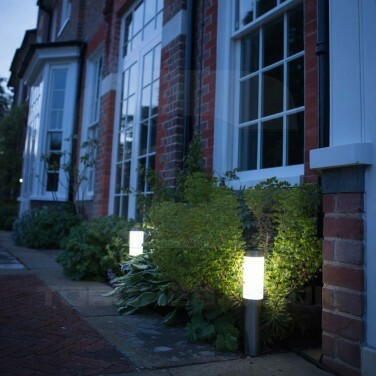 Stylish and contemporary, stainless steel London solar post lights are each lit by a super bright SMD LED to give your garden an elegant white glow. 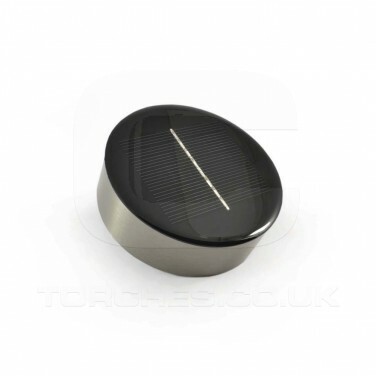 Solar powered, each with its own integral solar panel located on the top of the post for maximum exposure to light for year round use (even in the duller winter months), there's no wiring giving you the freedom to place these posts anywhere in your garden. 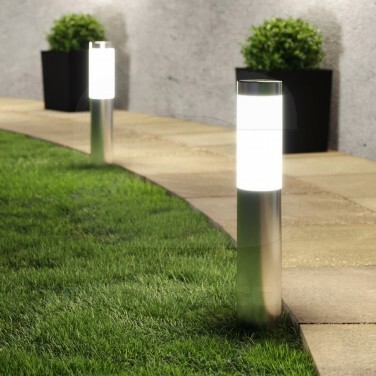 Made from high quality steel, the metal spikes are corrosion resistant and IP44 rated they're splash proof too allowing these elegant solar lights to stand up to most weather conditions.